Lately, taggie dolls are my favorite thing to make. They are fairly quick and easy. They make great gifts. And babies love them. I first made this cute giraffe for my friend's baby after being inspired here and here. 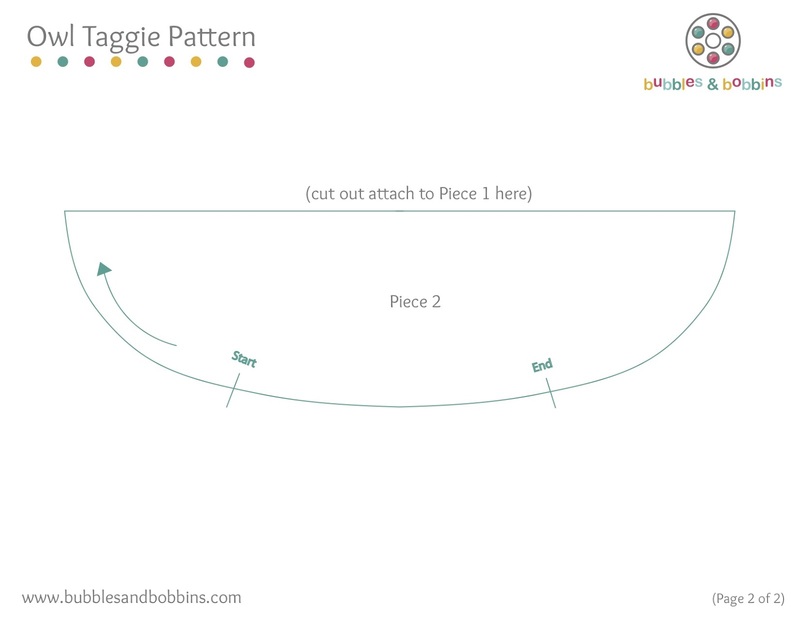 1) Print out pattern (Click HERE to retrieve pattern--2 pages total). 2) Trace the fuschia outline onto fusible webbing (i.e. Wonder Under). This will be the solid piece for the owl's head. Trace eyes and beak onto fusible webbing. Make sure to trace the white part and black parts separately. Trace the beak onto the yellow felt. 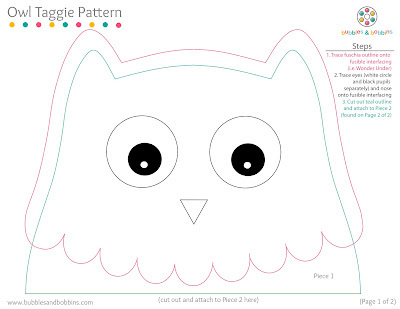 3) Iron the outline of the owl's head (fuschia outline) onto the solid piece of fabric. Iron the outline of the whites of the eyes onto the white felt, the blacks of the eyes onto the black felt and the beak onto the yellow felt. 4) Cut out outlines. 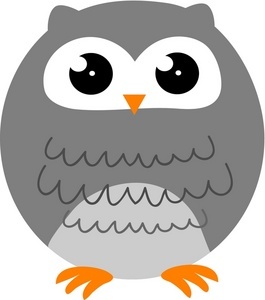 Note: For the blacks of the eyes, use sharp fine point scissors to carefully cut out the little inner circle (this will be the glimmer in the owl's eyes). ;) Peel off backing and set aside. 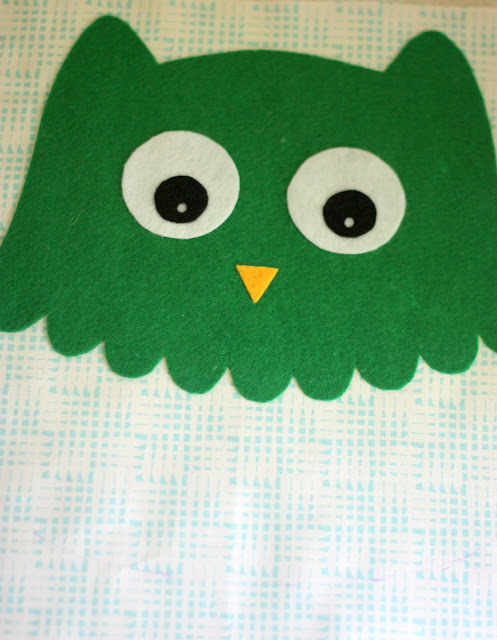 5) Cut out two green outline pieces from pattern and tape together along line. 6) Trace onto wrong side of pretty fabric. To make it easier later on to know where to iron on owl's head, you may want to trace a faint outline onto the right side of fabric as well. 8) Iron on (make sure the fusible part is facing down). Iron on the eyes and beak (Note: I used hot-glue gun to glue on the beak to make sure it wouldn't fall off). Zig-zag stitch around the eyes to secure in place. 9) Pin ribbon pieces in place. (Make sure the loops are facing inward). Sew in place. 10) With right sides of fabric facing each other, pin the two layers together. Sew from "start" to "end" (backstitch at the beginning and end). 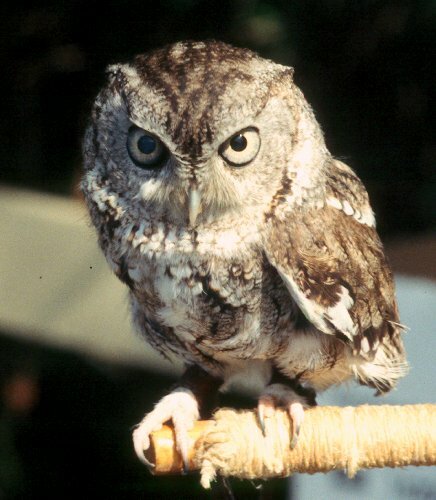 Make sure to leave an opening where you will be flipping the owl right side out. 11) Trim off excess fabric and clip around curves. Make sure to leave enough fabric where the opening is so that you will be able to sew it closed. Flip right side out. 12) Stuff with polyfill. Use a slip stitch to close the opening. 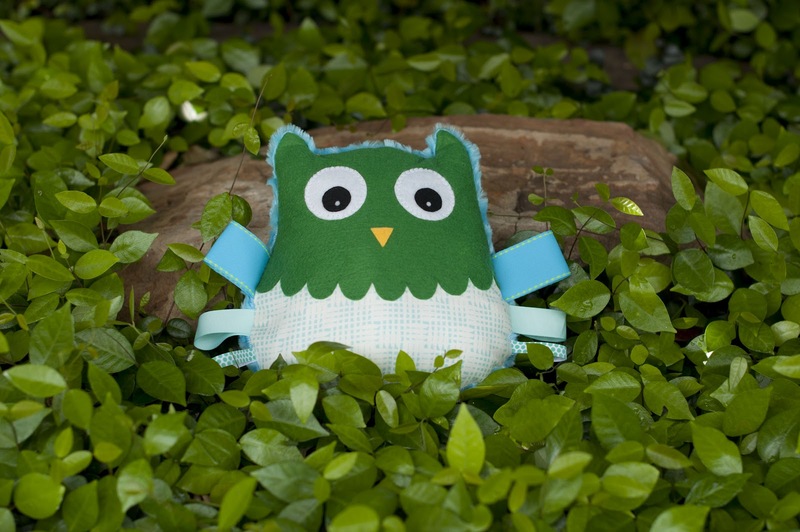 Now you have an adorable owl taggie for your special baby. Happy Sewing! So cute! I'd like to make one for lil D in June...can you help me make a horse for him (like the giraffe)? These are just too cute. All my sewing is the the Sacred Heart Children's Hospital here in Spokane WA. If you don't mind, I'd like to use your pattern to make some for the hospital. They will LOVE them. Visit me over at http://sewingmilesofsmiles.blogspot.com. 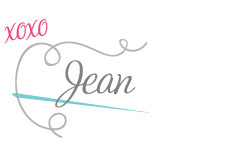 Joining your blog and I found you at Whipperberry's linky party. Hi Dona! 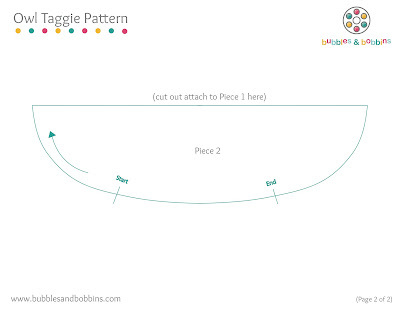 Thanks so much~ You may definitely use the pattern to make some for the kids. How great is that! I wish I could help you. :) Please feel free to email me photos of any that you make. I would love to see them. bubblesandbobbins(at)gmail(com). Thanks! This is super cute! I pinned your dino a while back and it was quite popular (repinned a lot). Definitely going to pin this one, too. Thanks for linking up to Made for You Monday.